Coins of Korea (USA) 2018 1/2 ounces Silver PyeongChang Winter Olympic Hockey Proof. 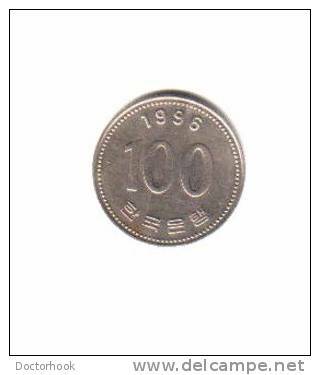 Coins of Korea (USA) 2018 1/2 ounces Silver PyeongChang Winter Olympic biathlon Proof. 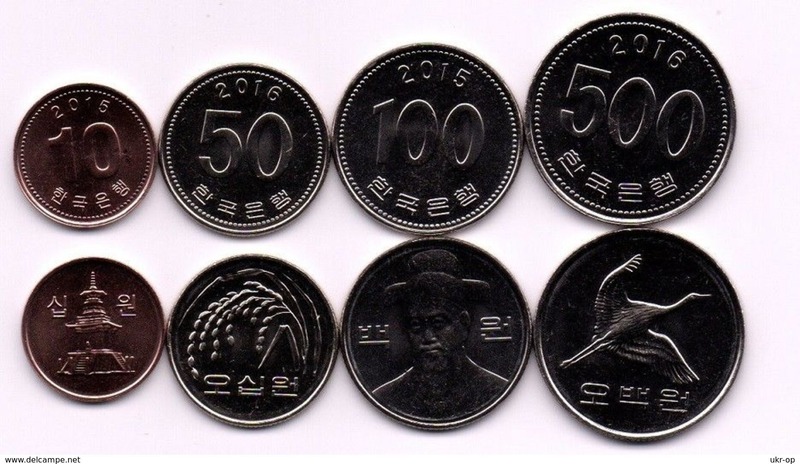 Coins of Korea (USA) 2018 1/2 ounces Silver PyeongChang Winter Olympic Curling Proof. 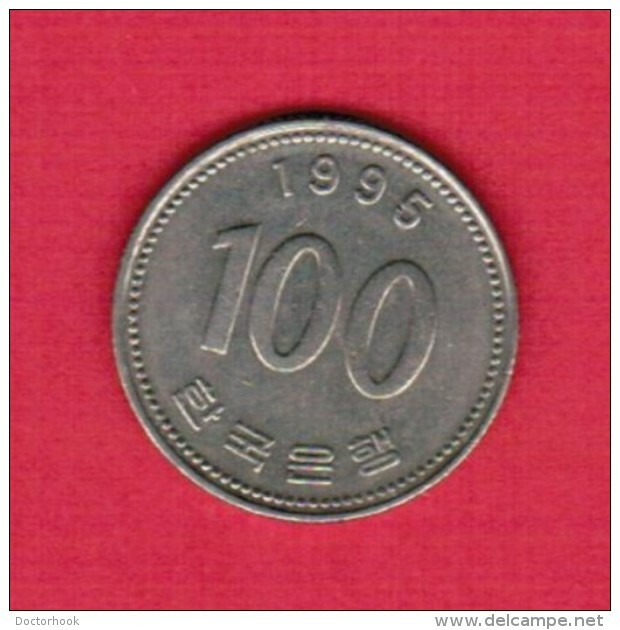 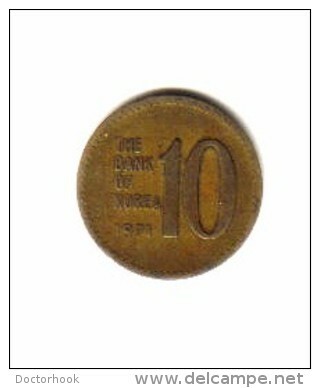 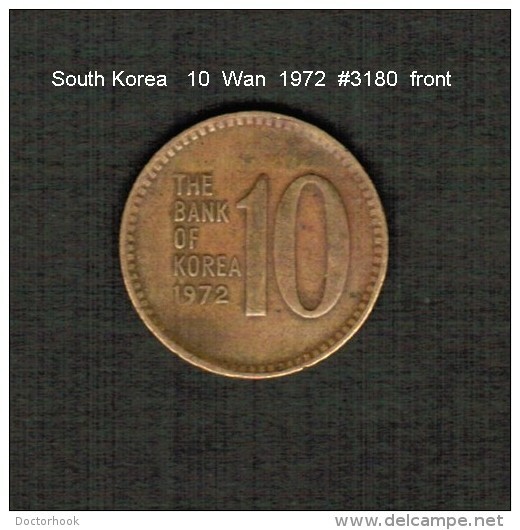 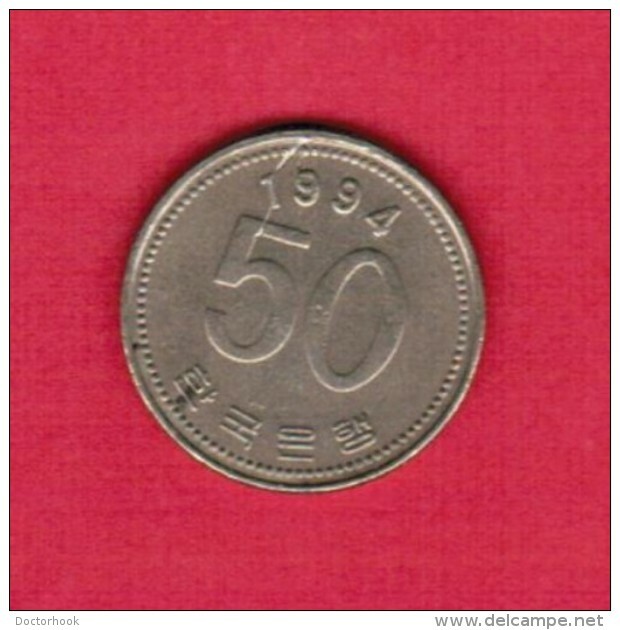 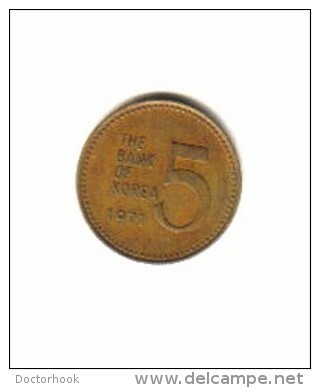 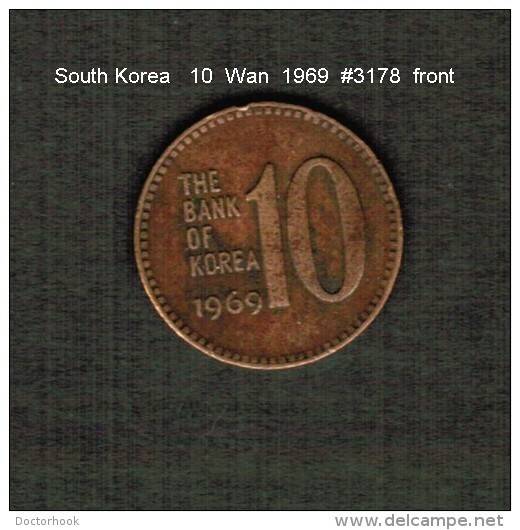 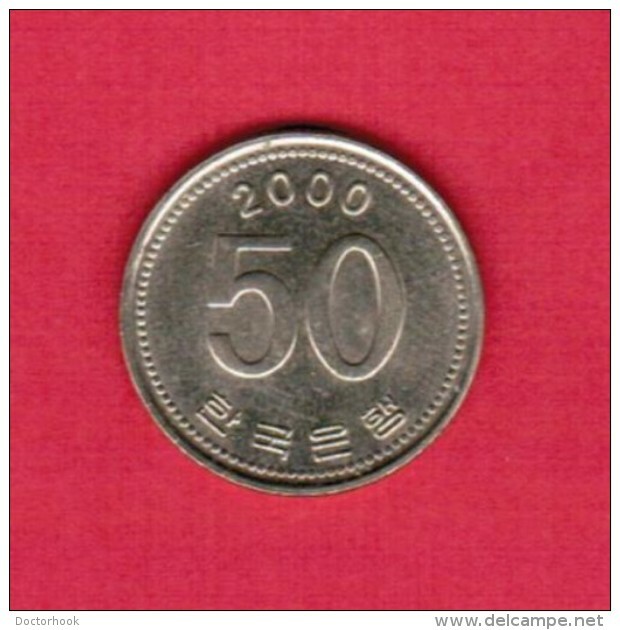 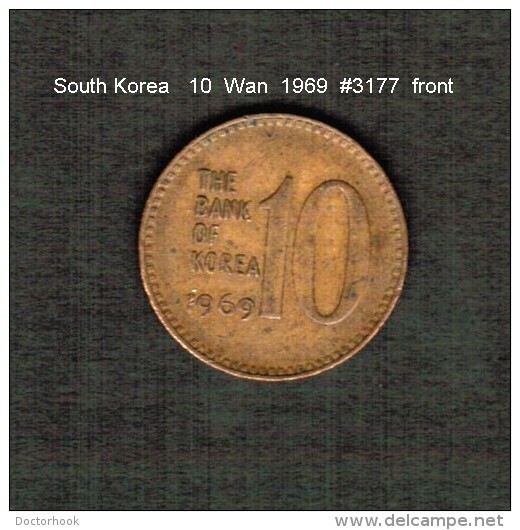 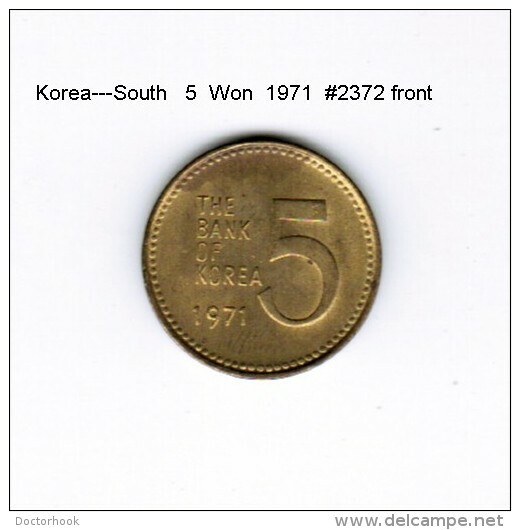 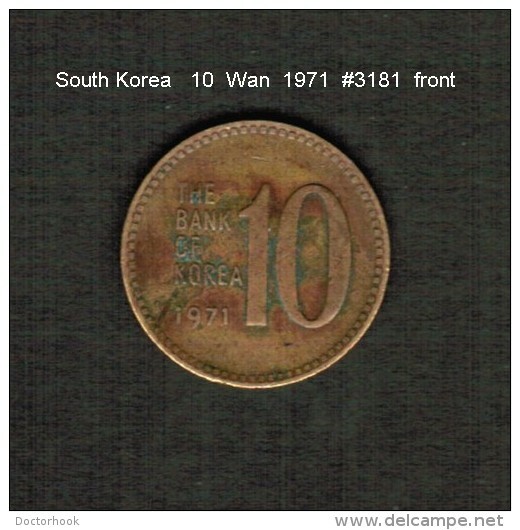 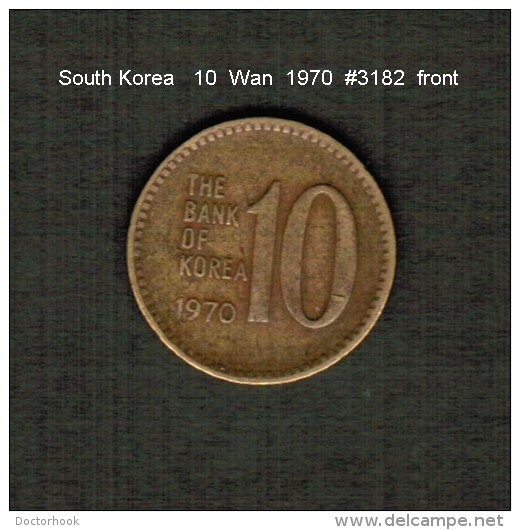 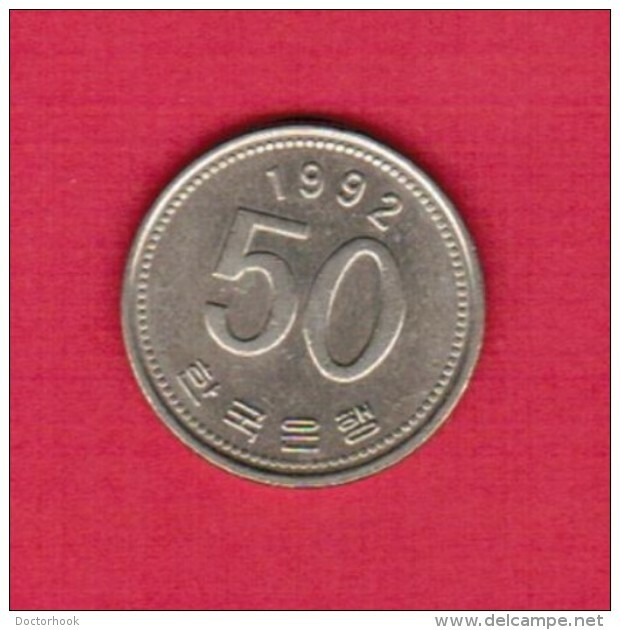 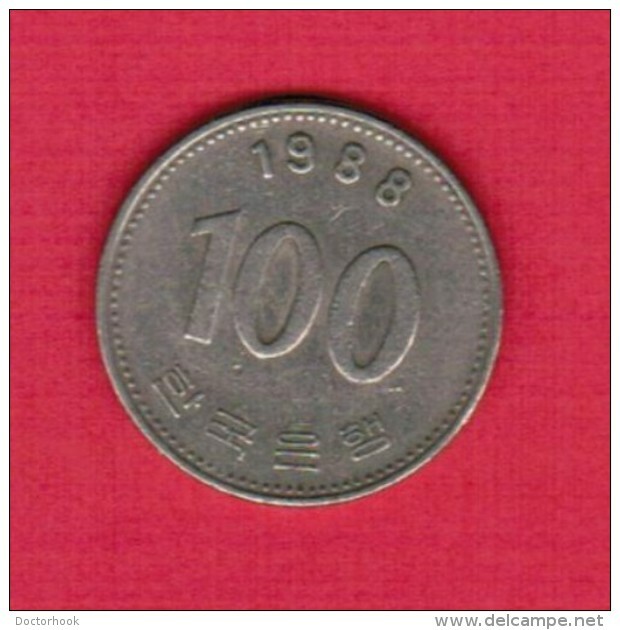 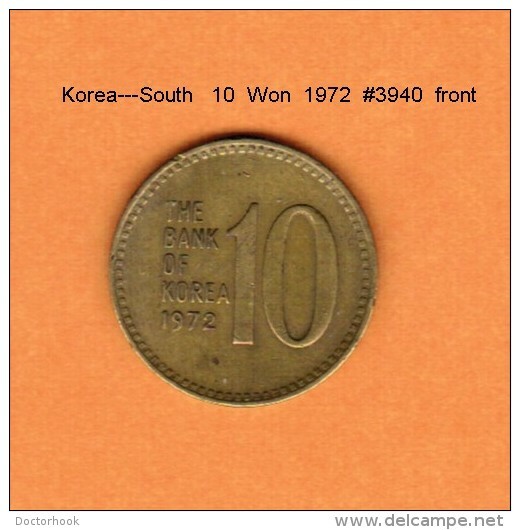 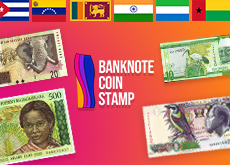 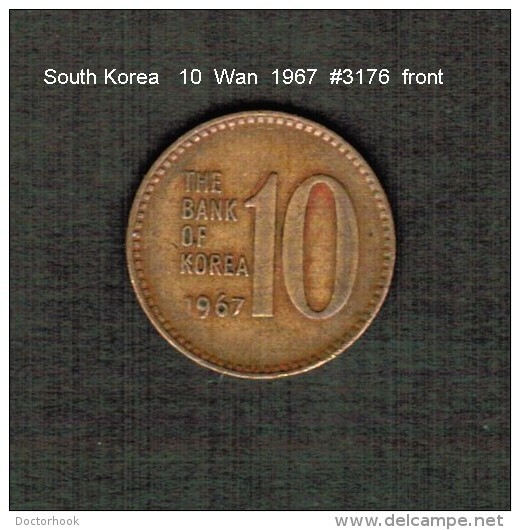 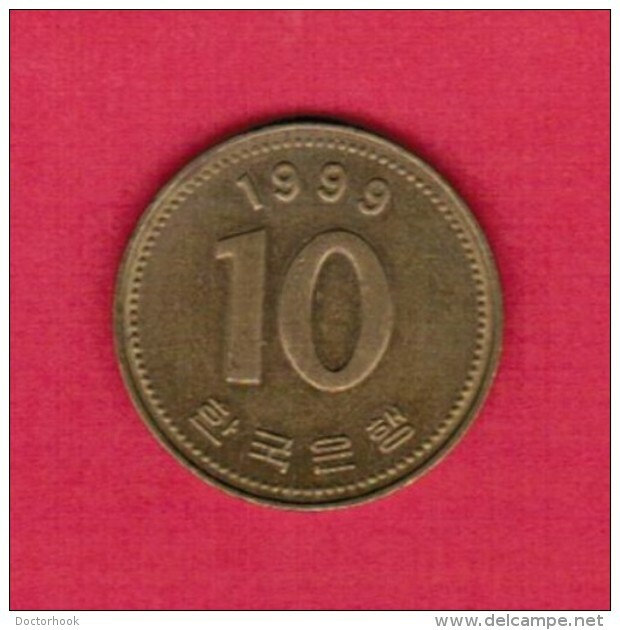 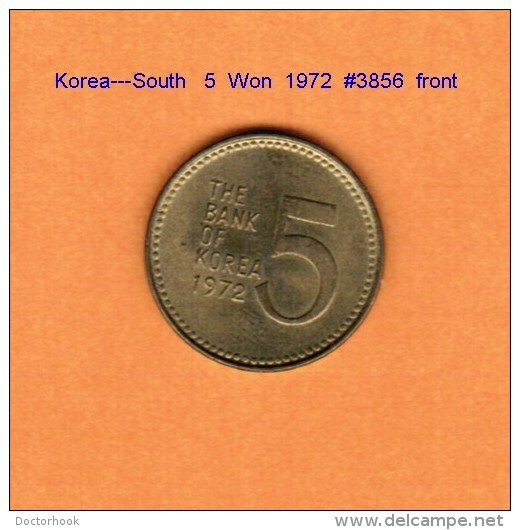 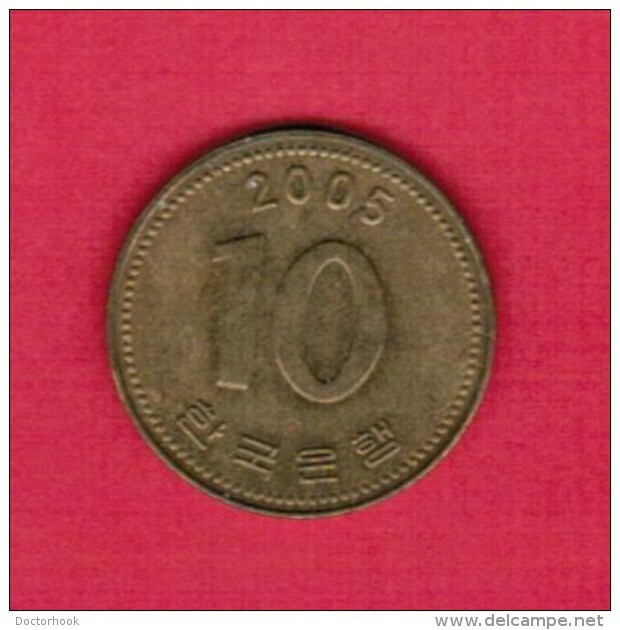 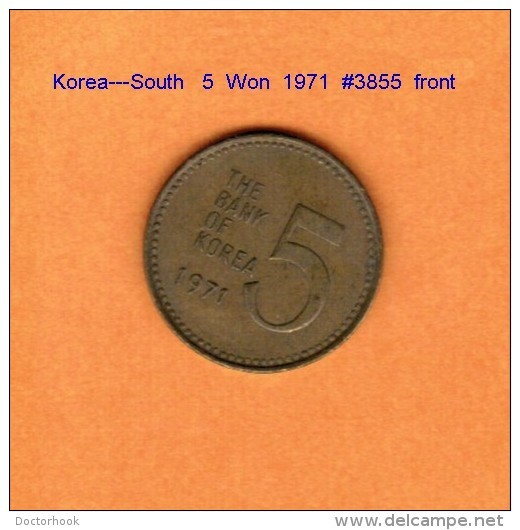 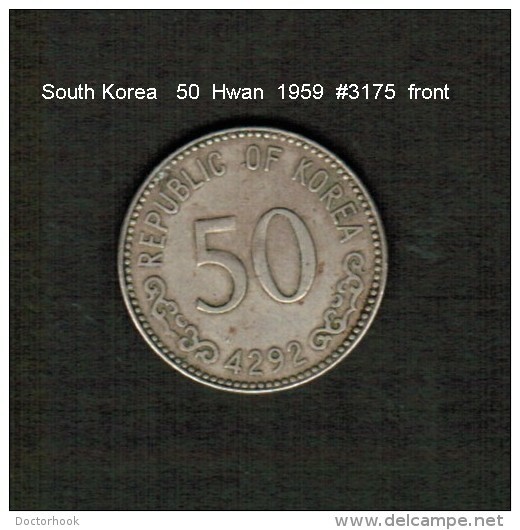 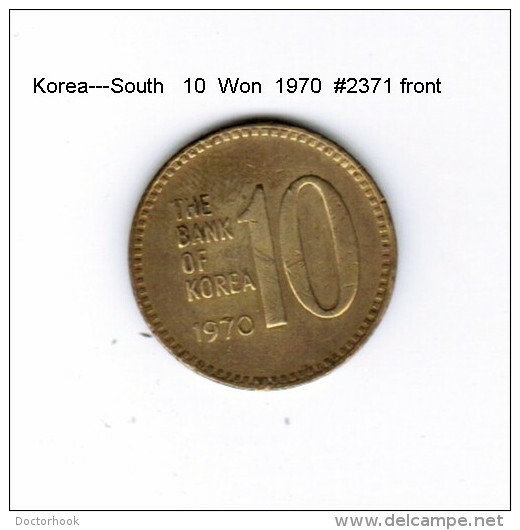 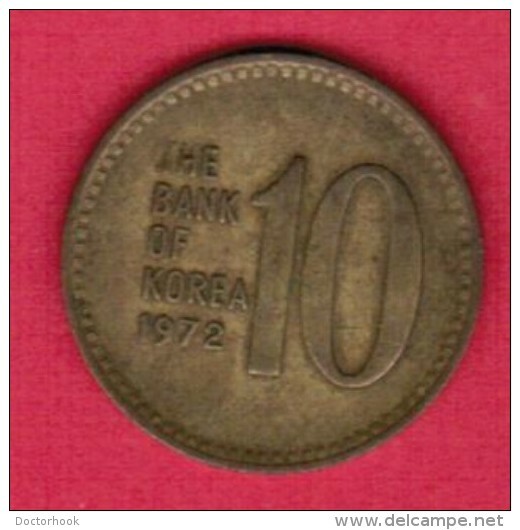 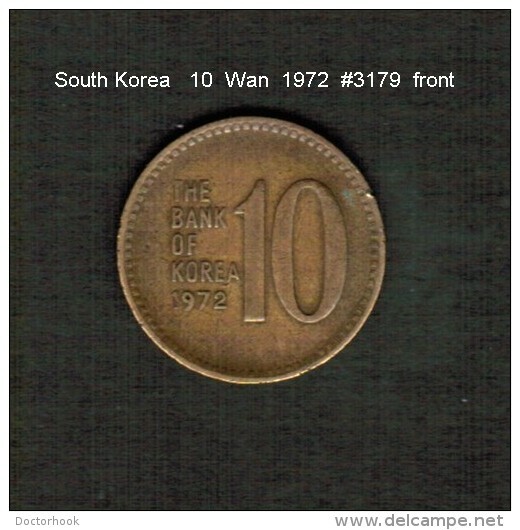 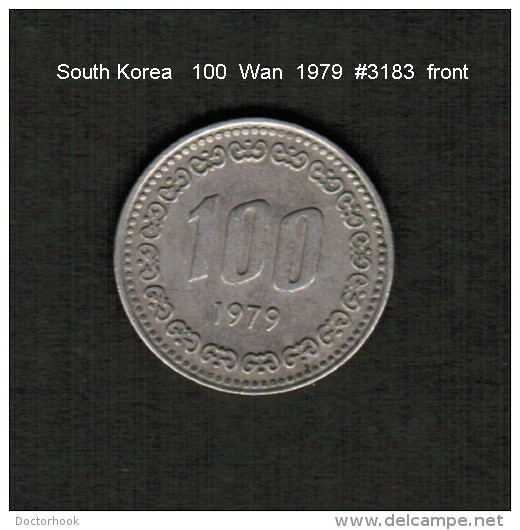 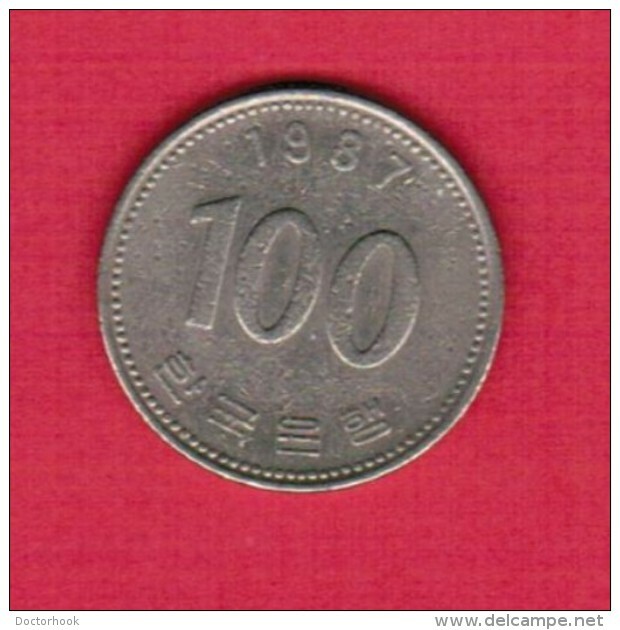 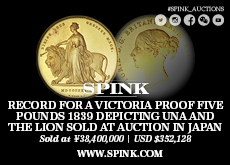 Coins of Korea (USA) 2018. 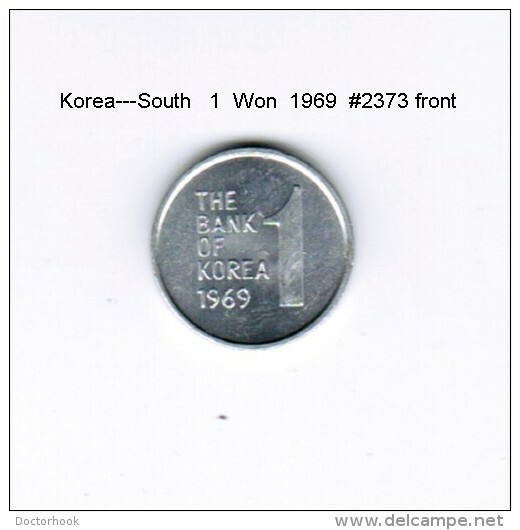 1/2 ounces Silver PyeongChang Winter Olympic Speed ​​Skating Proof. 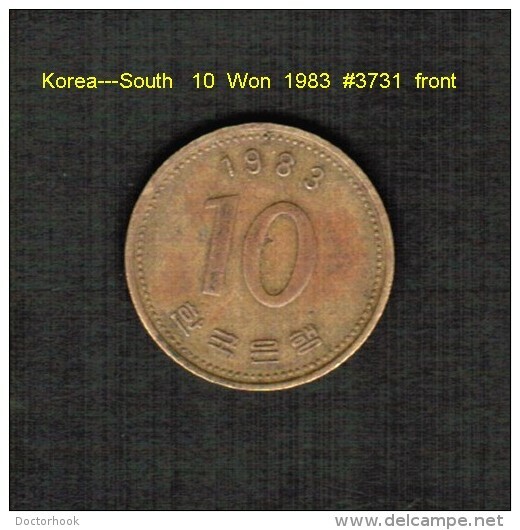 Coins of Korea (USA) 2018. 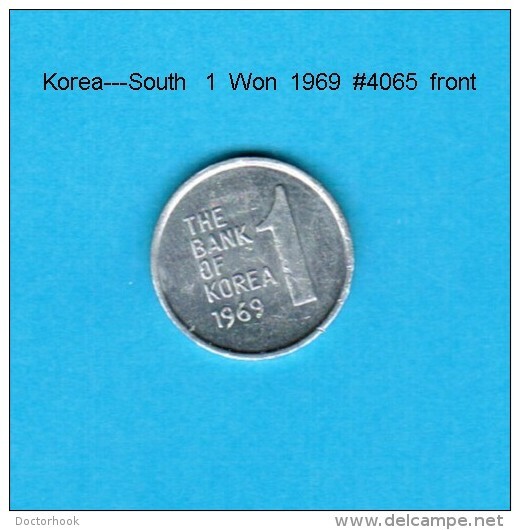 1/2 ounce Ag PyeongChang Winter Olympic Shore Track Proof. 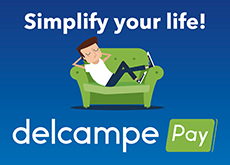 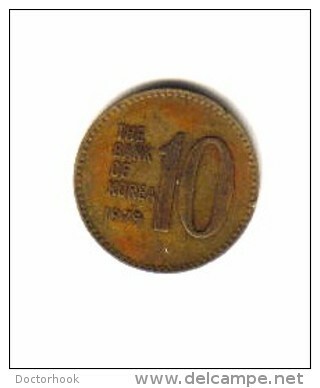 There are 1074 items which correspond to your search on Delcampe International.